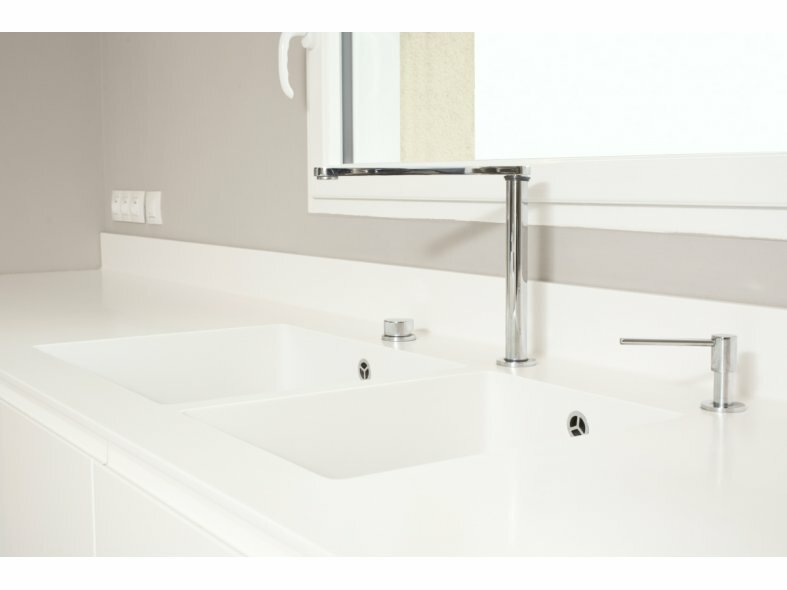 DuPont™ Corian® solid surfaces can be engraved, coloured, thermoformed - Corian® can be whatever you imagine it to be. Virtually seamless, undulating, organic shapes, bold effects of colour and translucency – if you can imagine it, you can create it with Corian® solid surfaces. 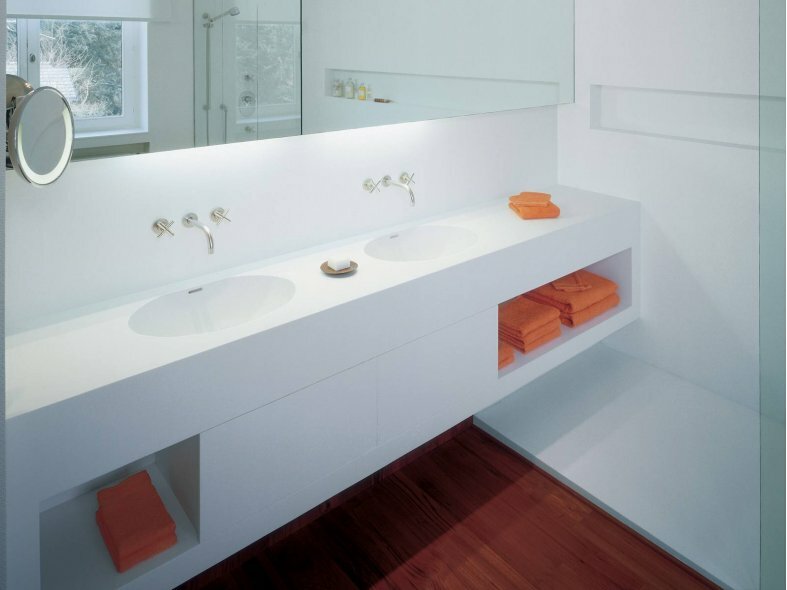 Corian®, a signature DuPont innovation, continues to evolve and to inspire. DuPont collaborate with designers, and architects, artists, specifiers, and fabricators world-wide to reach new creative heights with this exceptionally versatile material. 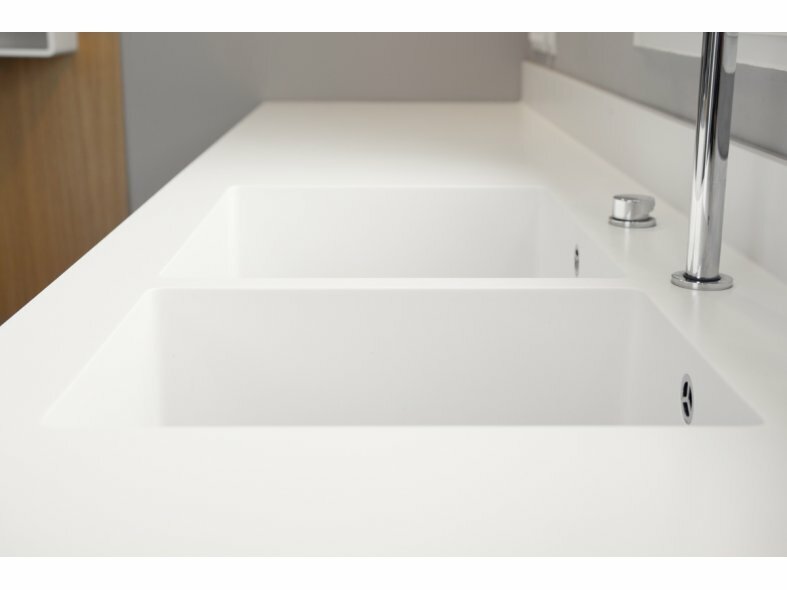 Corian® is available in a wide range of trend setting patterns and tones, with the ability to create your own custom colours. 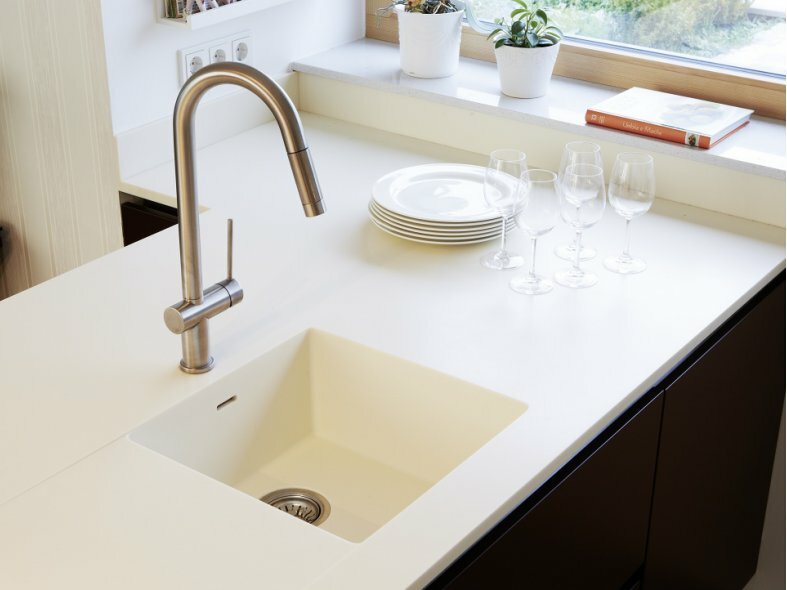 DuPont™ Corian® solid surfaces work everywhere, making it the material of choice for architects and designers specialising in healthcare, food service, hospitality, office buildings, schools, and of course, homes. 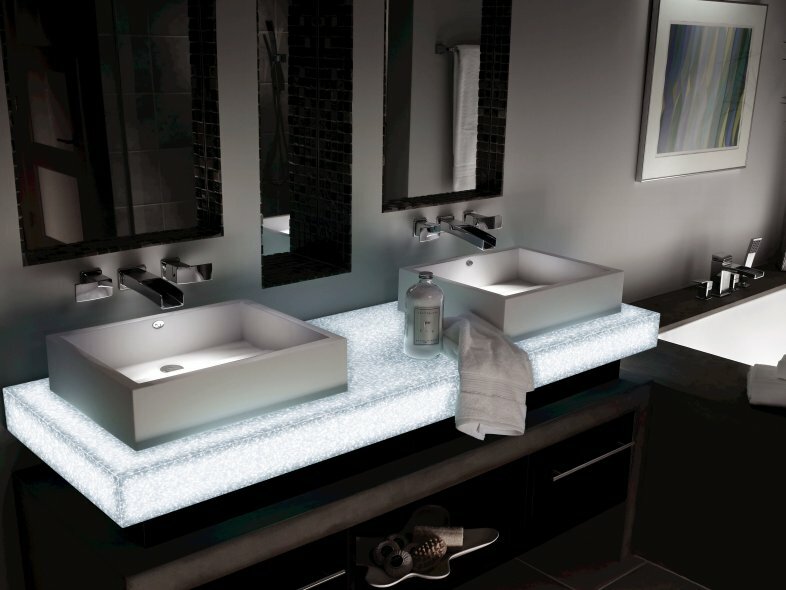 'Endless Evolution' expresses what Corian® has been, is and will be. It communicates our heritage and our vision for the future: an evolutionary approach that will continue to contribute to the success of all our business partners. 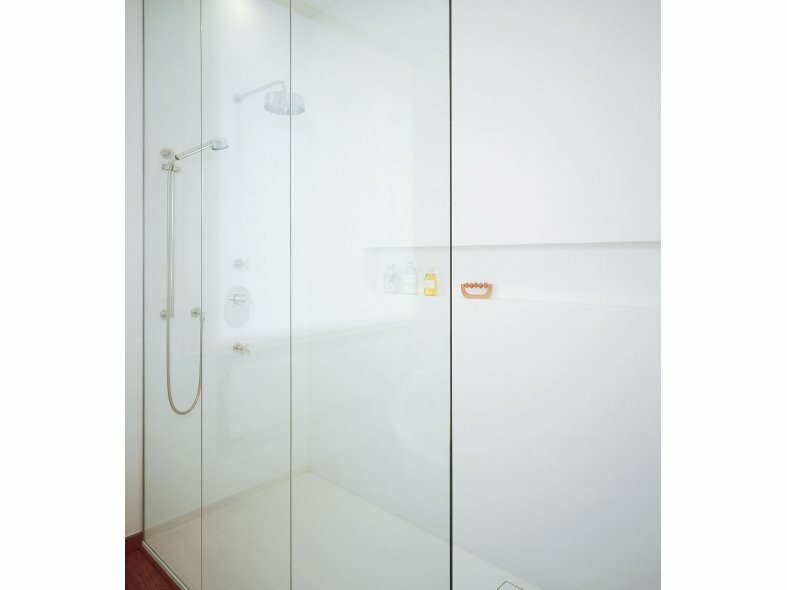 Corian® has embodied this spirit of continual evolution ever since its ground-breaking invention in the '60s - both in its flexible nature and in the hands of the creative thinkers who have pushed forward its capabilities.